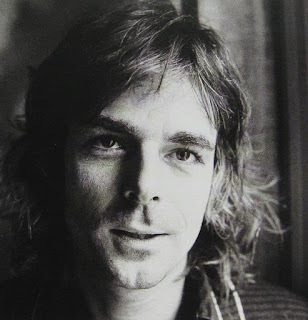 I know I'm a day late when I say that Richard Wright passed away this day (yesterday) in 2008. I should be writing it yesterday but due to work and social gatherings, I had no time. So I will write a few words about it today, and hope that's ok with all of you. But wow.. It's been 4 years already.. Feels like yesterday that my dad called me and gave me the bad news. I spent the rest of that day in front of the computer finding clips on youtube, listened to my cd's where he has one or more songs and cruising through pictures of him on the internet. It was such a sad day. I've always been facinated by this man. 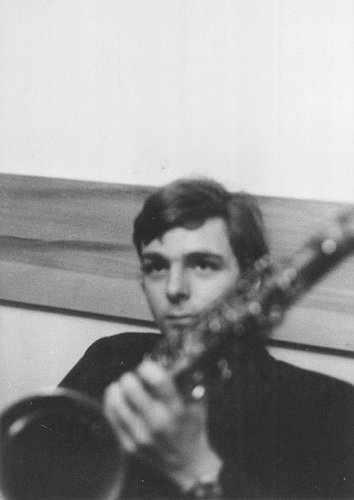 He is a genious, and I know that the music wouldt be the same without him! I've been writing about this before (last year), so I wont get to deep into it, but I was a really big fan of this man, and I'm so sad that I never got the chance to see him performe live! In every interview I watch, he seems soooo nice, calm and just wonderful. Everytime he smiles, you just start smiling yourself, since the smile is so kind and so real. What a sad, sad day, both today (since I'm writing about it and all the feeling come back) and yesterday (since that's the day he died). 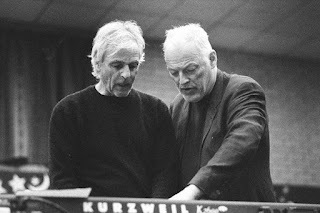 "No-one can replace Richard Wright – he was my musical partner and my friend.In the welter of arguments about who or what was Pink Floyd, Rick's enormous input was frequently forgotten. 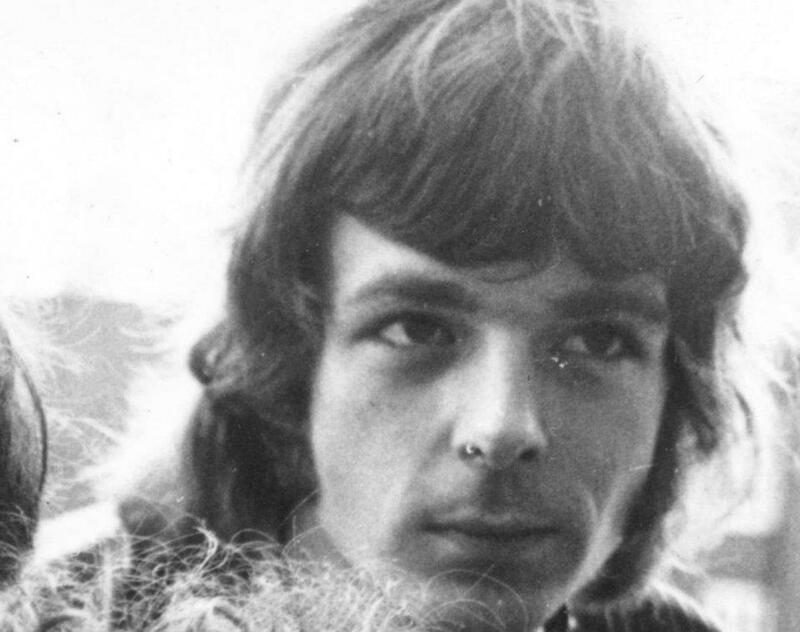 He was gentle, unassuming and private but his soulful voice and playing were vital, magical components of our most recognised Pink Floyd sound. Like Rick, I don't find it easy to express my feelings in words, but I loved him and will miss him enormously. I have never played with anyone quite like him." And with these words, I hope Richard is great, wherever he might be, and I'll be enjoying his music today! We miss you Richard Wright!! !